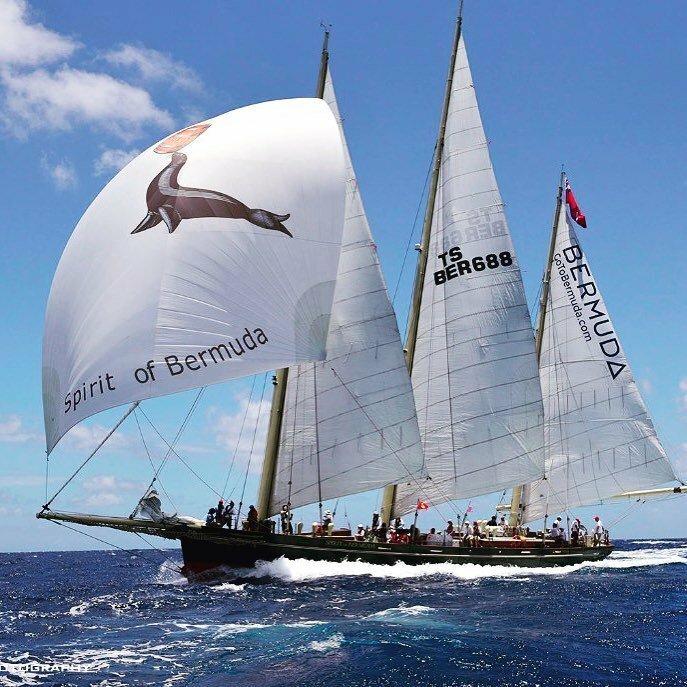 Cup Match is a celebration that lasts two days during which time the island of Bermuda, residents and visitors, enjoy camping, boating, swimming, picnics and most importantly cricket. Every year, fans can be seen donning their team’s colours – red and navy for Somerset, pale blue and dark blue for St George’s in support for the big event. The venue for the game changes yearly as each side takes a turn in hosting Cup Match; this year the honour falls to St. George´s. This annual holiday started following the abolition of slavery in Bermuda. Men from Somerset and St. George’s would meet in friendly rivalry to celebrate Emancipation with picnics to mark the anniversary. A friendly cricket match became the highlight of the celebration, played between lodges from the east and west ends of the island. In 1901, an agreement was made to play for an annual trophy. Members of the Friendly Societies and Lodges raised funds and in 1902 a silver cup was introduced and Cup Match was officially born. In 1947 two official national public holidays were introduced to celebrate Cup Match and Somer’s Day, held annually on the Thursday and Friday closest to 1 August. The first holiday, Cup Match, was renamed Emancipation Day in 1999 and continued the tradition of remembering the end of slavery. The second holiday, Somers Day, commemorated the arrival of Admiral Sir George Somers who colonized Bermuda in 1609. The two-day holiday became the annual two days of cricket for the cup – the Bermuda Cup Match. Music and food are an integral part of the celebration. Cup Match and its surrounding events offer delicious cuisine and libations. You’ll find local dishes including mussels, Bermuda-style potato salad, peas ‘n’ rice, macaroni and cheese and the classic Bermuda fish sandwich. And not forgetting the island’s national drink, the Dark ‘n Stormy®. However you spend Cup Match, we hope you enjoy this special time with friends and family.